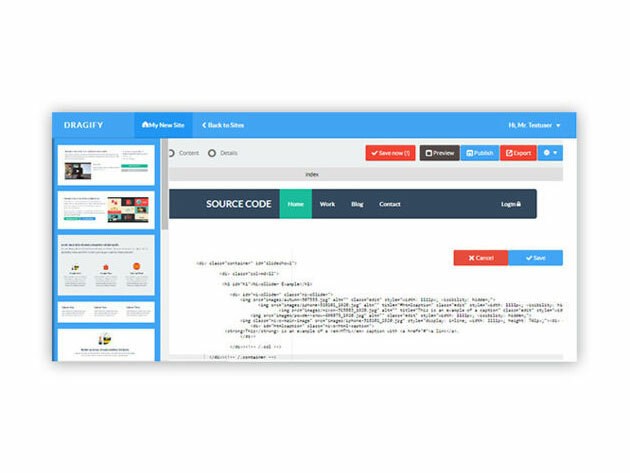 Designed to help you identify your SEO mistakes and optimize your page’s content, Dragify SEO Site Scan gives you the tools to push your site to the top of a Google search. Punch in your URL, and you’ll get a comprehensive breakdown of your site’s SEO standing and clear definitions for each SEO metric. 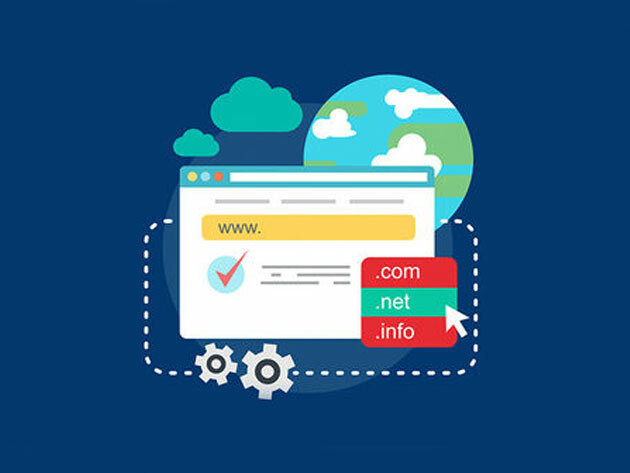 Then, you can see how your site ranks among its competitors and make the proper adjustments to climb up the search ladder. 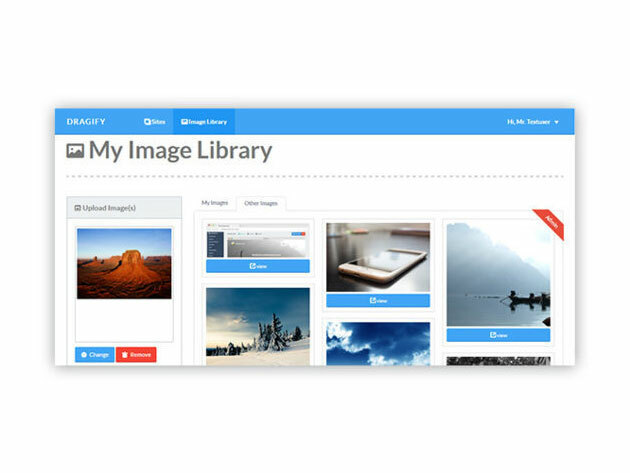 With our SEO Scan Tool, we hope to make search engine optimization (SEO) as easy as possible. 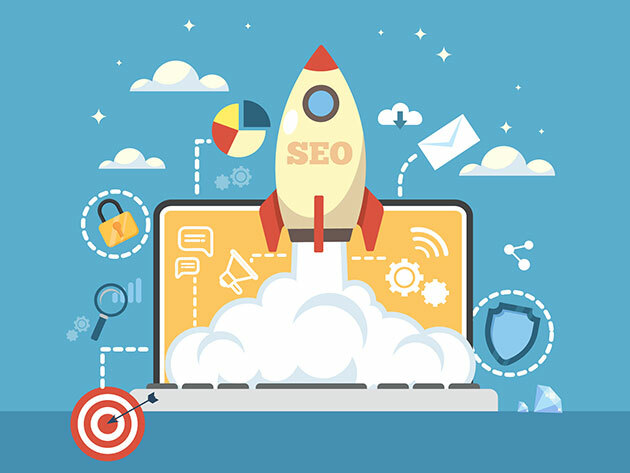 We provide simple, professional-quality SEO analysis and critical SEO monitoring for websites. 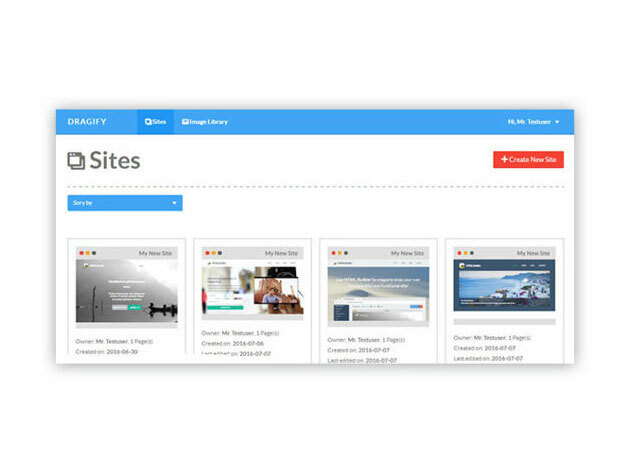 By making our tools intuitive and easy to understand, we’ve helped thousands of small-business owners, webmasters and SEO professionals improve their online presence. 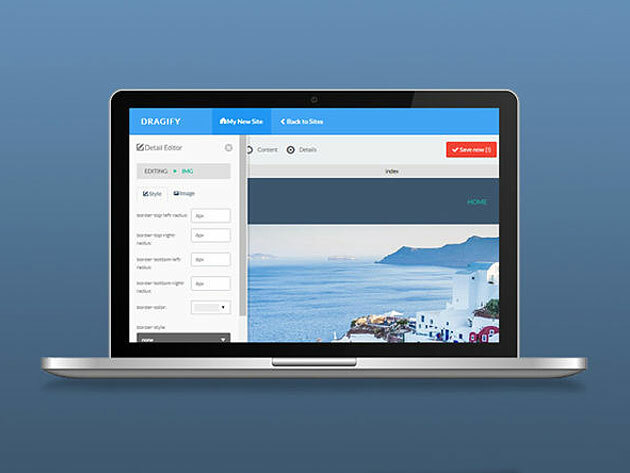 Dragify is quite literally the last web hosting solution you’ll ever buy. While other providers gouge you with monthly rates and price increases, Dragify charges you once, then grants you access to rock-solid hosting for good. 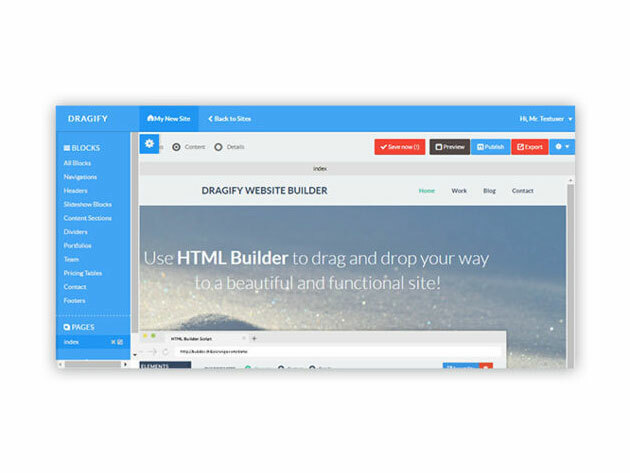 Dragify is backed by high-end hardware and an experienced support team that will ensure your sites load quickly and reliably; and you’ll have access to a myriad of powerful features, including up to 2 GB of SSD-optimized storage, unlimited subdomains and parked domains, a full suite of email tools, and more for up to two sites.